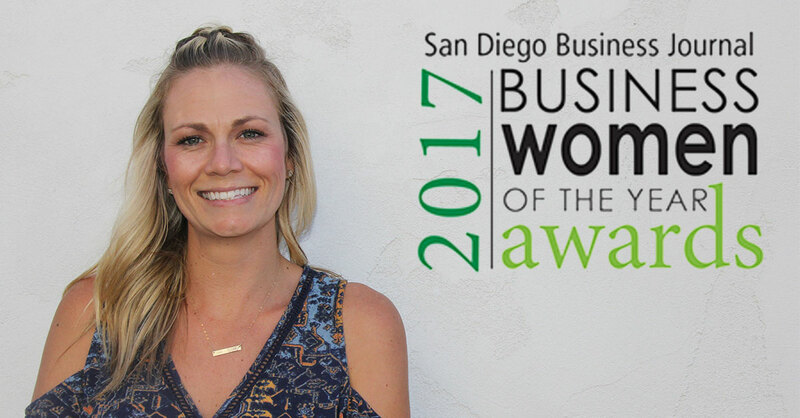 Underground Elephant is happy to announce that our VP of Culture, Stacy Mendes, is a finalist for San Diego Business Journal’s “Business Women of the Year” awards. The award spotlights strong female leaders who encompass San Diego’s unique business culture. As a member of the San Diego Downtown Partnership, Mendes has helped organize and coordinate events at Underground Elephant that benefit the East Village community. A recent example of this is her assistance in coordinating Sounds of Summer, a series of mini-concerts around downtown San Diego featuring local musicians. Each year, she also heads Underground Elephant’s participation in PARKing day, an event calling attention to the need for additional urban, open space, and the improvement in the quality of our urban human habitat. In addition to being a community ambassador, Mendes has worked to connect Underground Elephant with local and nationwide charities. Recently, she partnered with Meals on Wheels San Diego County to include Underground Elephant employees in their meal delivery schedule. Ensuring each employee has a voice in a company of 70+ is not an easy task, yet Stacy Mendes makes it look so. For the past seven years, Mendes has contributed to the growth of hundreds of employees and the city of San Diego. She is passionate about her team, coworkers, and company’s success. View all finalists for the award here.